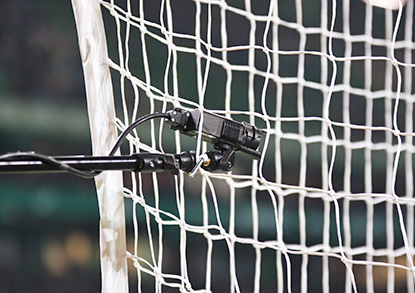 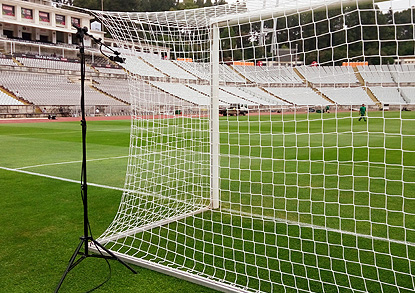 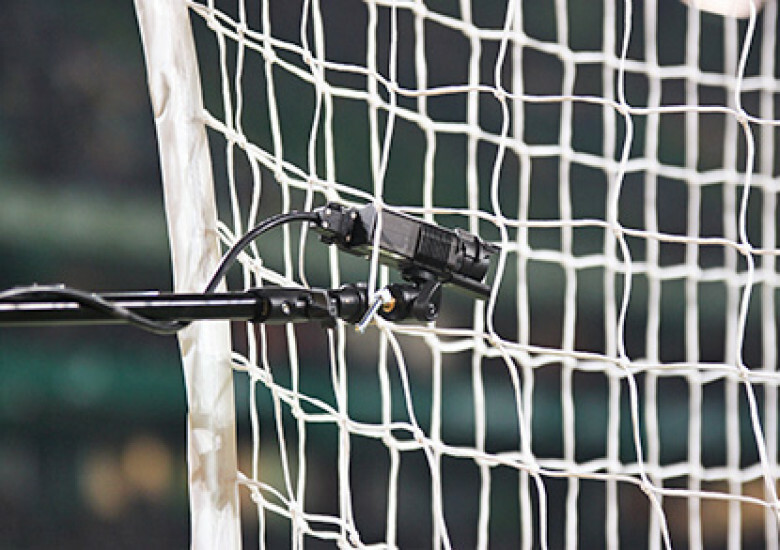 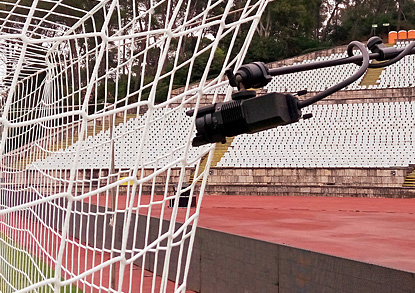 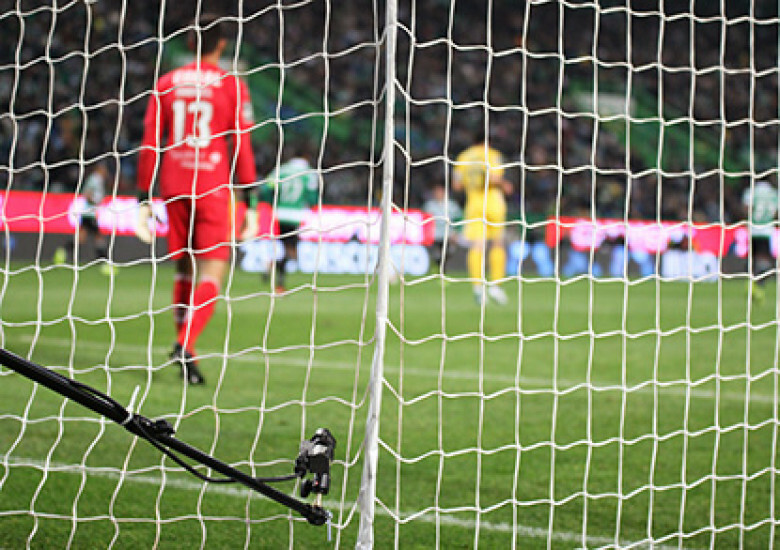 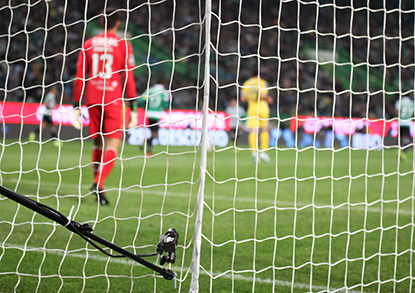 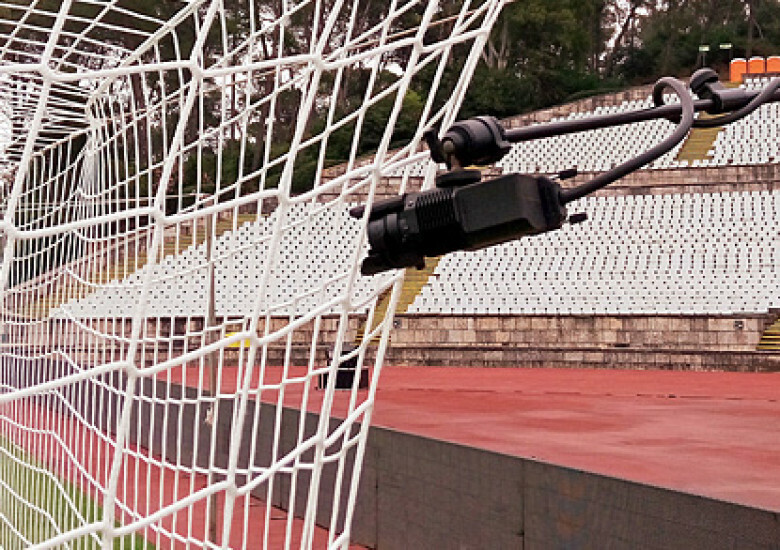 Consists of two MiniCams mounted on a special bracket fully adjustable, allowing the camera to be positioned in the corner of the net and re-stabilize quickly and by itself, after the net has been hit. 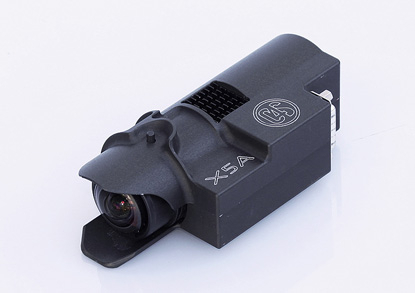 The MiniCam X5A system incorporate individual data receivers for both MiniCams, allowing full control of camera functions from a single Universal RCP002 control panel, including motorized iris adjustment. 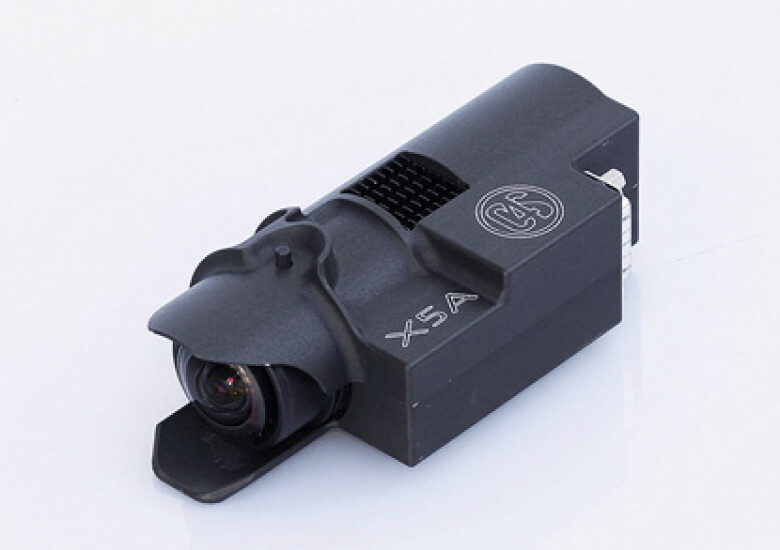 O4S offers a package with unbelievable picture quality that suits all the needs that can be demand from this type of camera.